Two Brooklyn teenage prodigies, CJ Walker and Sebastian Thomas, are determined to outwit fate and build a makeshift time machine to save CJ’s brother, Calvin, from being wrongfully killed by the police. When these heroes first witness the death of Calvin, they jump back in time to save him, but only to fail. Determined to save his life, they risk their lives and try again…and again. 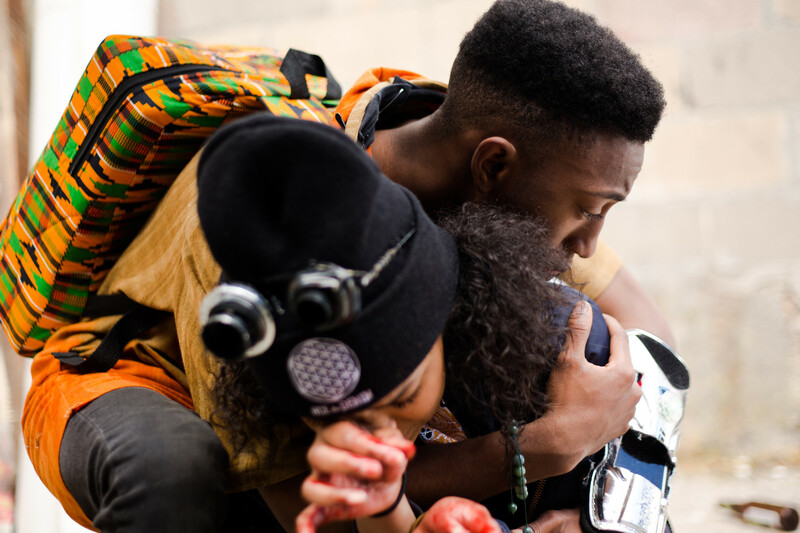 Born of Guyanese parents in Brooklyn, Stefon Bristol is an award-winning filmmaker. He attended Morehouse College in Atlanta, Georgia, where he met and begged Spike Lee for an internship. 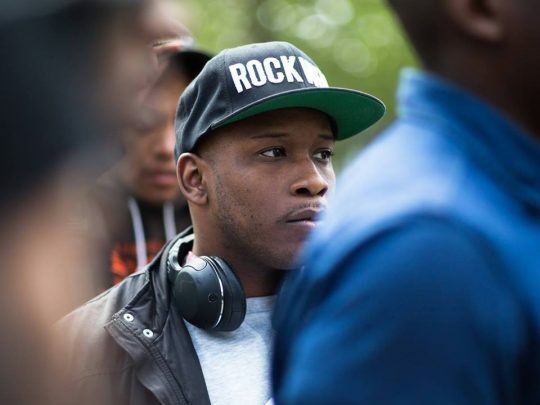 Since then, Bristol has attended NYU’s graduate film school, where he made the film The Bodega, which won a Cine Golden Eagle Award. In 2016, Lee selected him as the recipient of a production grant for his thesis short, See You Yesterday.